Yeesh! 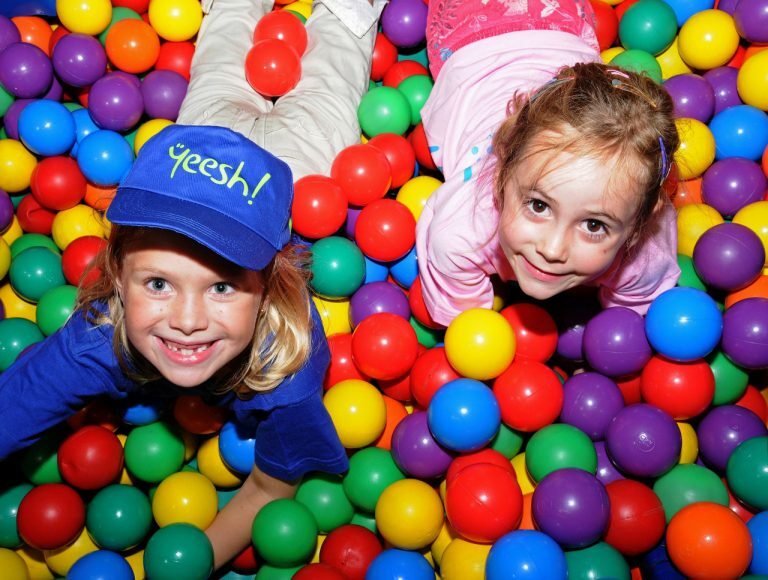 Fun for kids is an indoor play centre and activity hub centred around a giant two-storey soft play structure which encourages active, physical play for children up to 12 years. The play centre also boasts a Paint pot craft corner where children can express themselves creatively, and a Little Bakers corner where they can ice or decorate a biscuit or cup cake. Their coffee bar supplies freshly baked cakes, delicious coffee and a scrumptious menu for both parents and children. There are excellent supervisors, allowing you to relax while the kids challenge their bodies and burn off that extra energy; they also have a ‘drop and shop’ service. For latest prices see their full activity and price list. The Red Bus City Tour is a hop-on, hop-off excursion which takes you to some of the most interesting spots in Joburg – from Gold Reef City to the James Hall Transport Museum – with a special audio commentary channel for kids. Keep your eye out for specials which often run over the school holiday period. Adults tickets cost R170, and kids (aged 5 to 17) are R90. Kids under 5 are free (online prices). These prices are for a one-day ticket; you can get a number of combos and multiple-day tickets too. Full details and latest prices here. 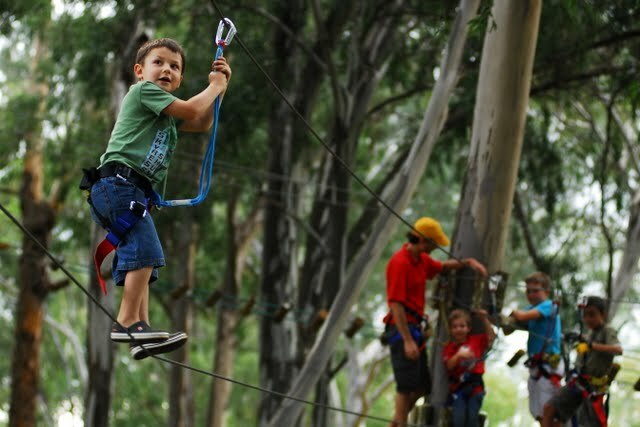 Acrobranching gives you and the kids the chance to unleash your inner ape and go swinging through the treetops. The Acrobranch park in Melrose consists of four courses and is equipped with zip lines, swing bridges and Tarzan swings. The courses are family-friendly and safe for children as young as three years of age, and there’s a lot of variety: “Sprinting Cheetah” for speedsters, “Stalking Leopard” for testing balance. So, what are you waiting for? Grab the kids and take to the trees. From R160 to R220 a person depending which course you’re doing. Get out of the city and head to the Cradle of Humankind in Maropeng for a family trip that promises to be as fun as it will be educational. The Learner Centre is interactive and informative and will be a hit with both young and old. The main attraction, however, is the underwater boat ride that guides you through the history of earth’s creation in a visceral and awe-inspiring way. If the fossil display piques your interest, take a tour through the Sterkfontein caves – the home of the historic “Mrs Ples.” (Please note, the caves are sometimes closed to the public – best to call them beforehand to check). Admission to the Maropeng Visitor Centre costs R65 for children (ages 4 to 14) and R120 for adults, and admission to the Sterkfontein Caves is R97 for children, R165 for adults. Combination tickets for both cost R125 for children and R190 for adults. Children under 4 free. If all else fails, take the kids to the zoo. The Johannesburg Zoo has got all sorts of exciting things lined up for the holidays. Kids from seven to 13 years old can enjoy a Holiday Fun Day, with animal feeding, crafts and games from 12-15 December 2016. Holiday Fun Day is R85 per child. Standard zoo entrance fees are R50 for kids between three and 12, and R80 for adults. Open Monday to Sunday (including public holidays) from 8:30 to 17:00. 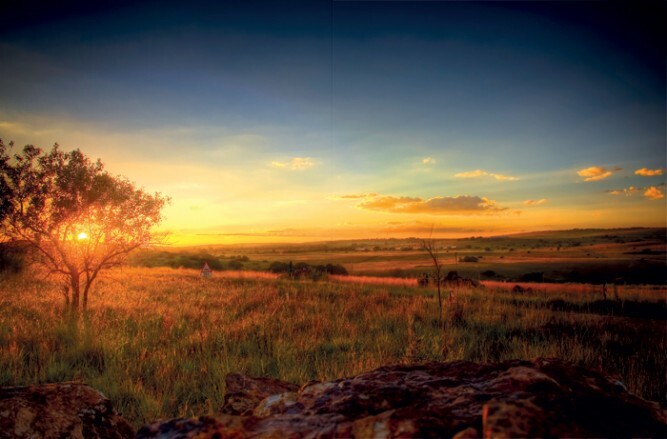 Escape the urban jungle and hit the Segwati quad trails on the slopes of the Witwatersberg mountain range overlooking the Cradle of Humankind. Combine your quad-biking trip with a picnic, a braai or maybe even some game-viewing or bird-watching. There’s also a paintball range. 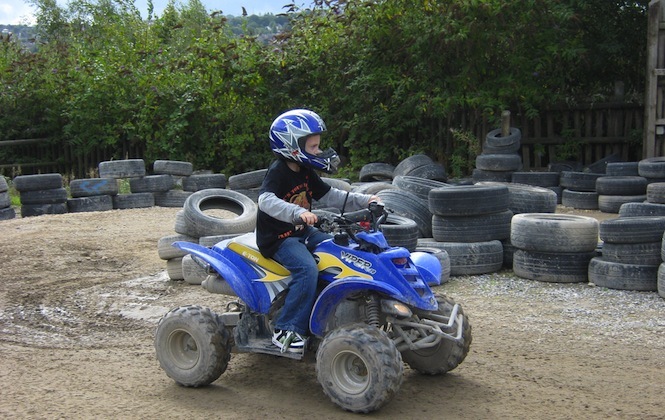 Kids have to be over 13 years old to go quad-biking. You can do this by foot as well, as they have lovely hiking and walking trails. Segwati also has cottages and a bush camp if you plan on turning your quad-biking trip into a weekend away. Please call Segwati for latest prices. 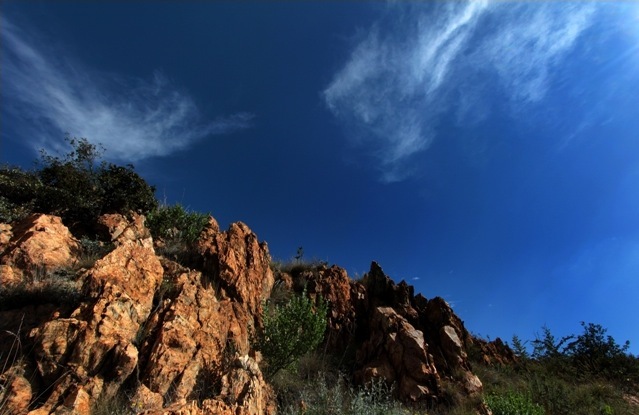 Friends of Kloofendal is a conservation NGO that offers guided nature tours through the Kloofendal Nature Reserve in Roodepoort. These tours give you a chance to learn about and interact with the nature reserve’s plants, animals and insects. From bird ringing to panning for gold, there’s an interesting event happening almost every weekend! You can have a look at their event line-up here. If you feel like doing your part for nature conservation, you and the family can join the Friends of Kloofendal team on one of the invasive alien “hack” sessions. Various prices depending on the activity. See their website for details. If you and your kids are foodies or simply want to learn more about cooking, why not sign up for a family cooking class? The Little Cooks Club has franchises throughout the city and will offer morning classes for children during the school holidays (excluding Easter weekend and public holidays). 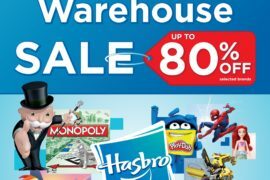 Each franchise has a different schedule, so it’s best to phone and check what’s on offer at the franchise nearest to you. 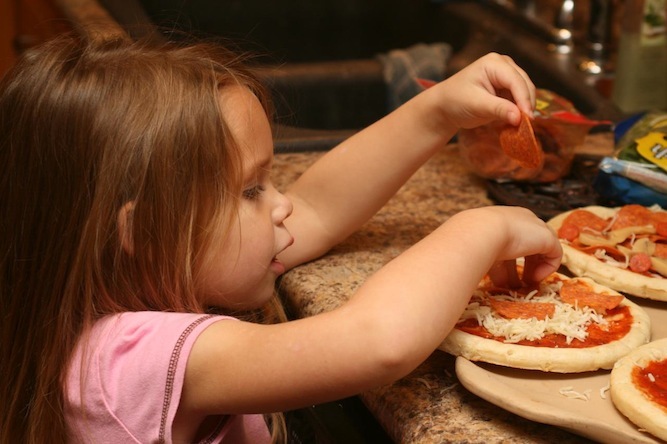 It’s not only a great way for kids to learn about nutrition and the joys of cooking but also a chance for you and the little ones to work together and bond. Added bonus: your dinners at home can only benefit from the cool cooking skills you’ll acquire and the easy, yummy recipes you’ll learn at these classes. Alternatively, check out some of these great recipes – we have enough to have you cooking for days! Prices depend on the activity and age of your child. Feeling trigger happy? 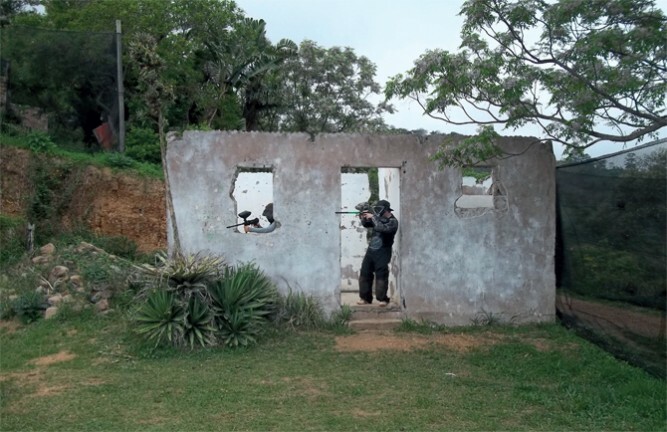 Try out the Bush Paintball Range, conveniently situated 10 minutes from the Fourways Shopping Mall. They’re open 7 days a week, and offer a number of different playing fields. From R150 per person, 120 kids( for low impact balls). Prices include gear. 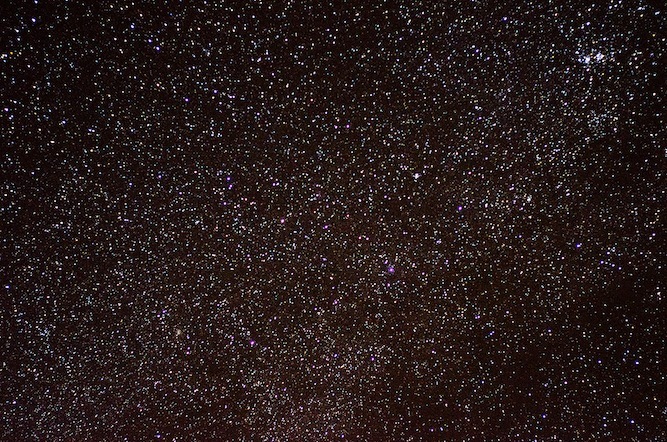 If stars and constellations and comets are your kid’s thing, the Johannesburg Planetariumshould be at the top of your to-do list (although their website is a glorious throwback from the beginning of the internet). They also should have experts on site to answer any of your astronomy questions. Added bonus: telescope are also for sale at the Planetarium which means you can take star-gazing into your own hands. The Pottery Junxion in Edenvale is a great place to get your hands dirty and have something to show for it at the end of the day. Check into their studio and paint and decorate your own personalised plates, bowls or tea sets. All tools, products and ceramics are available on site. ages seven and up can try one of their painting or mosaic workshops. R95 for a three-hour session, excluding the product: you pay for the products and for the amount of paint you use in addition to the R20 per hour starting fee. Bookings are essential. Honeydew Mazes’ new Bee Maize Maze is now open and their 12th maize maze, designed in the shape of a honeycomb, has a whopping 3.5km of pathways and includes an eight-station general knowledge quiz which can be enjoyed by the whole family. They’re open on weekends from 10am-5pm (no bookings required). Bookings are however required for any special events such as kid’s parties, via email. If you wish to host a large group, or a birthday party, please refer to their website for more information. 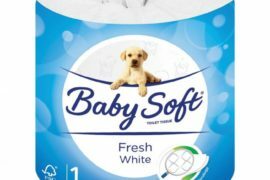 R150 an adult and R100 a child. There’s also a family ticket (two adults and two children) for R420.